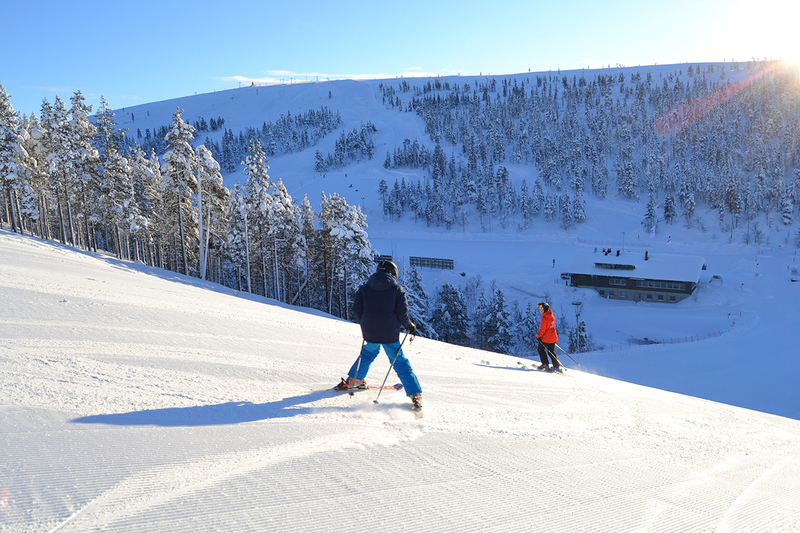 Do you want to try Alpine skiing safely for the very first time? 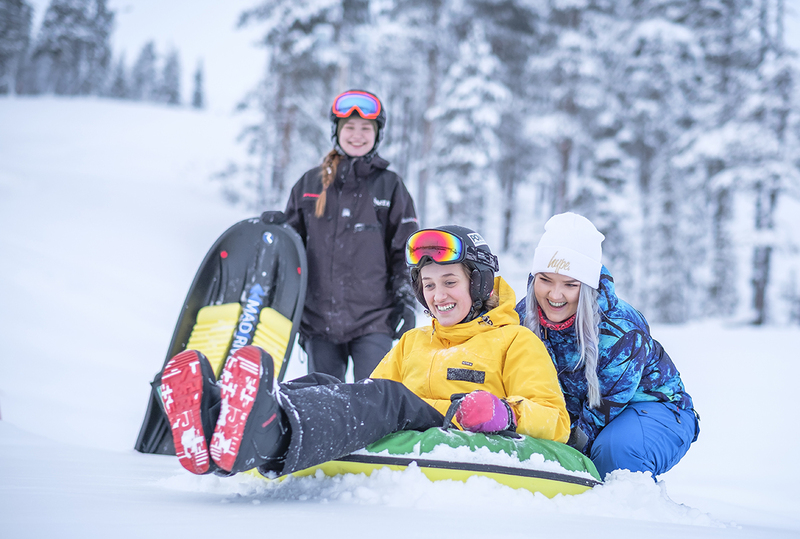 You can easily get to Saariselkä Ski & Sport Resort with SkiBus or by foot – and once you get to the Service Centre, our staff will help you all the way. Saariselkä Ski & Sport Resorts praised and certified ski- instructors guide you from selecting and using the equipment to learning basic techniques and giving tips on how to keep practicing on your own. Book Easy-package for additional days for a greater learning experience! 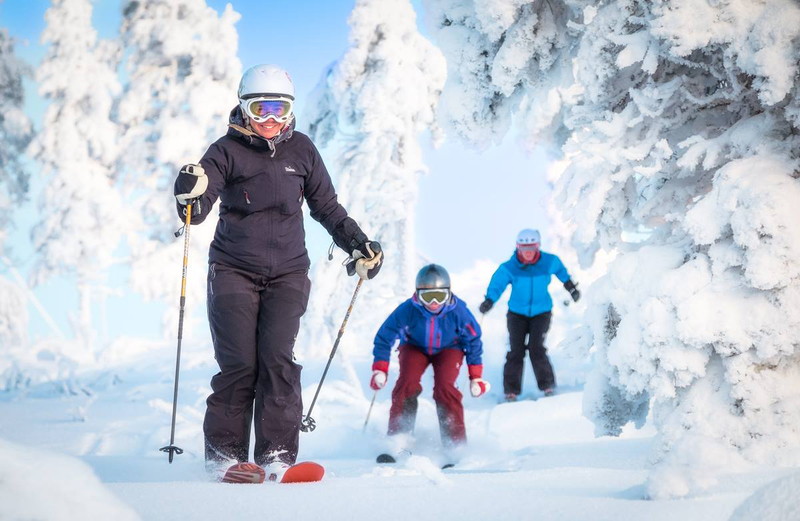 • Participants are expected to have warm winter clothing and gloves, snow wear available for rent and for sale at the ski shop for an extra fee. • Pick up from the cabin or hotel is NOT included. Client should come to the Service Centre in address: Kullanhuuhtojantie 1 (about 1 km from the center of Saariselkä village) Lat: 68.425731, Lon: 27.448730. Producer: Saariselkä Ski & Sport Resort, y-tunnus: 2701321-5. Winter 2018-2019, update 09/18. We reserve the right to make changes.